Marjorie Cullerne and Dave Klinger are now performing as a duo. 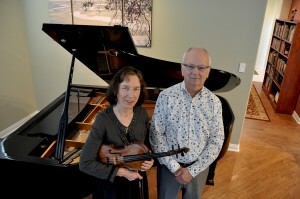 Their repertoire includes Classical and Romantic styles. Click here to see a video on YouTube.